Please note Pushpadolotsav (Holi) occurred in past. Fuldol or Pushpadolotsav celebrates the arrival of spring. Traditionally a murti of Bhagwan is placed on a swing beautifully decorated with flowers. 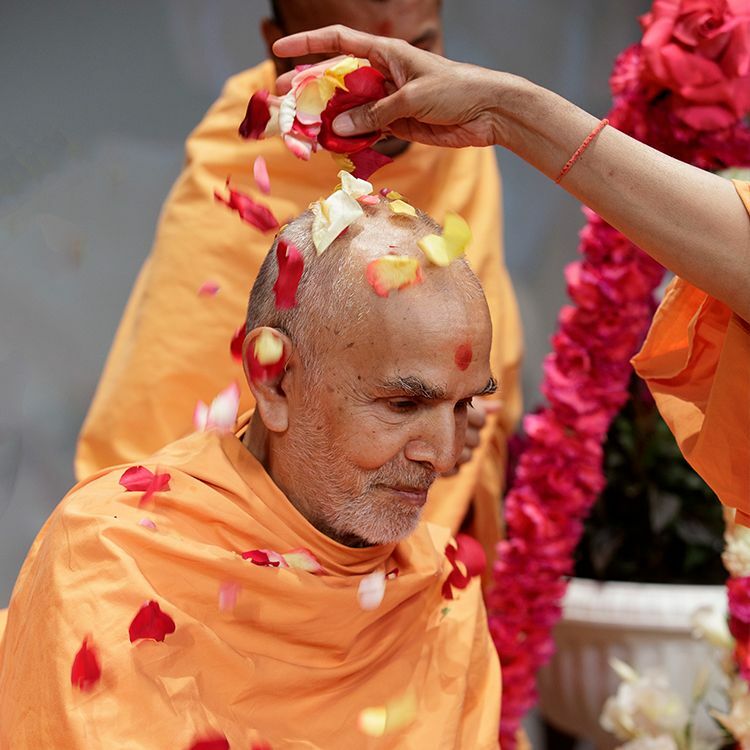 Devotees both serve and offer their sincere devotion to Bhagwan by gently setting the swing in motion, experiencing His darshan in this unique way. 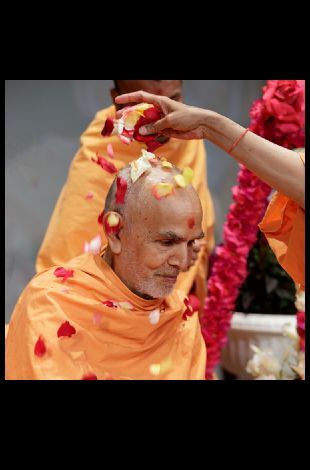 The changing season, new blooms, and vibrant colors of spring are celebrated by Hindus across the world.